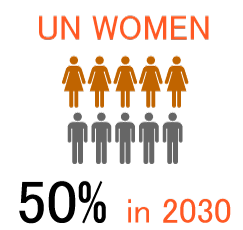 We Promote Gender Equality in STEM. 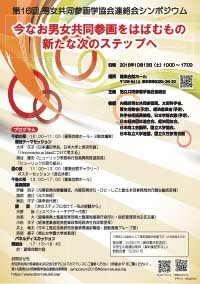 Japan is well-qualified as a country that promotes scientific advancement. However, the ratio of female professionals in Science including humanities, social science and natural science is only 15.7% in 2017 *, which is far behind other developed countries. The low female ratio is observed especially in STEM field (Natural Science, Technology, Engineering and Mathematics). 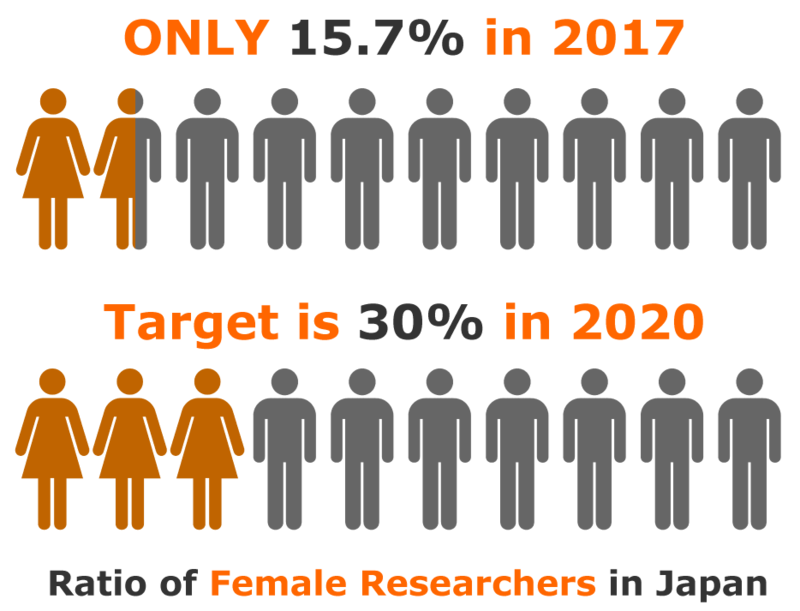 In order to overcome these gender gaps in Japan over a long period of time, we established “The Japan Inter-Society Liaison Association Committee for Promoting Equal Participation of Men and Women in Science and Engineering (EPMEWSE)” in 2002. At present, EPMEWSE is the association of about 100 academic societies in STEM field in Japan, actively working for gender equality in Japan. © EPMEWSE 2003-2019. All rights reserved.